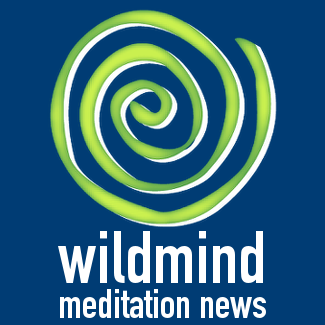 Ronald Alexander, Ph.D., Huffington Post: Mindfulness is an idea from Buddhism that’s central to meditation, but it’s also a way of life and a crucial tool in living each moment to its fullest. You establish a practice of meditation in order to develop the habit of mindfulness so that your awareness remains engaged when you leave the meditation cushion and go out into the world. Mindfulness allows you to act consciously instead of unconsciously. You are able to quickly and naturally become aware of what’s really going on in any situation instead of being distracted by your thoughts, feelings and actions.